Social Security — You can start receiving benefits when you are 62, but you’ll get a higher monthly payment for every year you wait up to age 70. But will Social Security be around when you retire? Probably, especially if you are currently in your late 50’s or early 60’s. 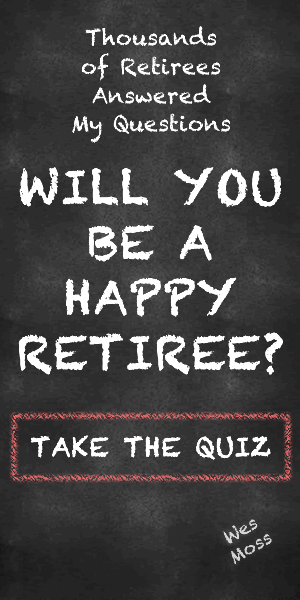 If you’re just starting your career, it couldn’t hurt to plan for a retirement without Social Security. Part-time Work – Consider taking on a part-time job to generate some additional income. Your side gig should be on your terms — work you enjoy with hours that allow you to live out your retirement dreams. The ideal job will connect with one of your passions. If golf is your thing, get a job as a starter or tournament marshal. Love clothes and fashion? Put in a few hours per week at a boutique.